World traveler and Disney aficionado, Cara Goldsbury, is the author of The Luxury Guide to Disney Vacations, a website designed for travelers who desire to experience Disney Destinations without sacrificing luxury and style. Something many thought impossible. Cara has over 35 years of experience in the travel industry, and after innumerable visits to Disney Destinations—where she has stayed at the most luxurious resorts, dined at the finest restaurants, and has been lavishly entertained—she is now considered an authority on Disney luxury travel. 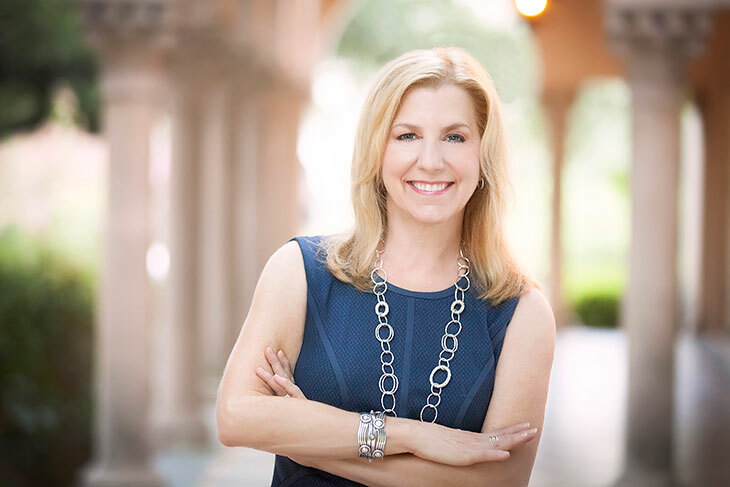 She has been cited in national news articles and in such notable travel publications as The New York Times, New York Post, Travel Weekly, Recommend, TravelAge West, and Forbes Traveler, and has appeared as a leading Disney expert on two Travel Channel specials, Disney Splurge! and Disney Royalty. Cara prides herself on the first hand, intimate knowledge that she possesses when it comes to Disney Destinations. Not only can Cara advise you on which resort has the most luxurious suites, but she can tell how soft the sheets are, how spacious the bathroom is, and if the lighting is good or not, right down to the smallest details. As a service to her readers and others interested in experiencing a luxury Disney vacation, Cara, who is also Chief Executive Concierge at Glass Slipper Concierge®, has personally trained an exclusive team of luxury concierge advisors whose unrivaled knowledge of Disney Destinations can only be matched by their passion for delivering white-glove service. 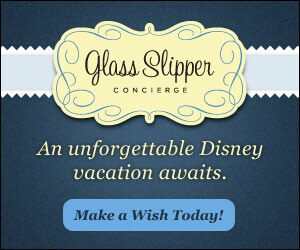 Glass Slipper Concierge®, a division of Sanborn’s Travel Service, originated from Cara's desire to offer a client centric option to those who want an exceptional and unforgettable Disney vacation. When Cara is not at a Disney Destination conducting research, she lives in San Antonio and Port Aransas, Texas. Let Cara's personally trained Luxury Travel Advisors design your Disney Dream Vacation.